WATCH: Lil Wayne New Video "Hollyweezy"
Lil Wayne premiere his new music video for “HollyWeezy” a track off his new mixtape Sorry 4 the Wait 2. The YMCMB teams with popular app WeedMaps for the video which saw cameos from Young Money president Mack Maine and his longtime manager Cortez Bryant. Lil Wayne is currently working his The Free Weezy Album and is also touring for his “Release Partiez” club tour. 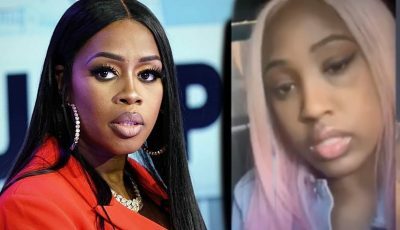 Last weekend, two of the rapper’s tour buses were shot at during a tour stop in Atlanta. Cops are investigating the incident. 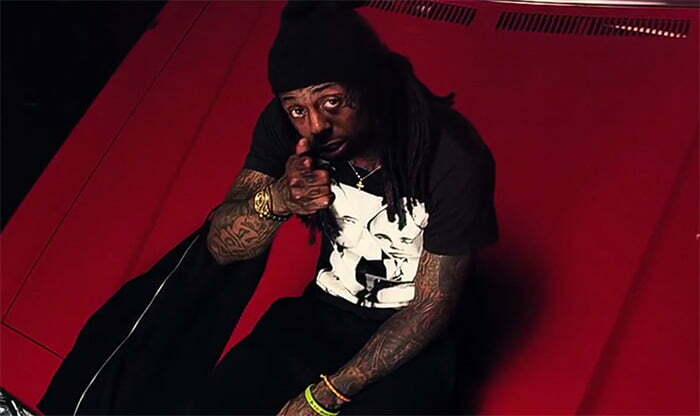 Watch the official music video for Lil Wayne song “Hollyweezy” below.